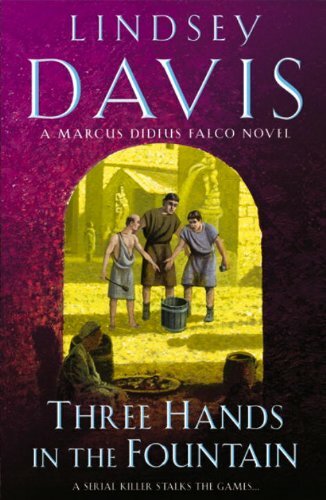 19th in series. 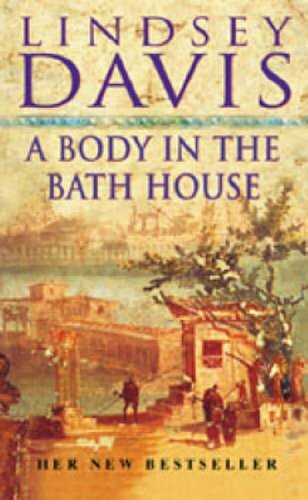 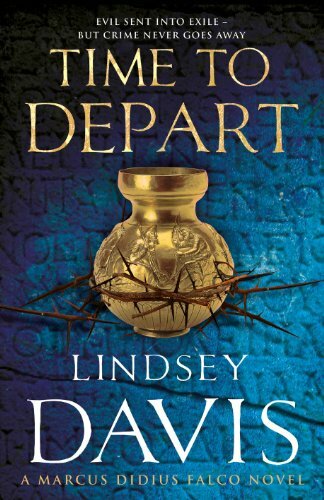 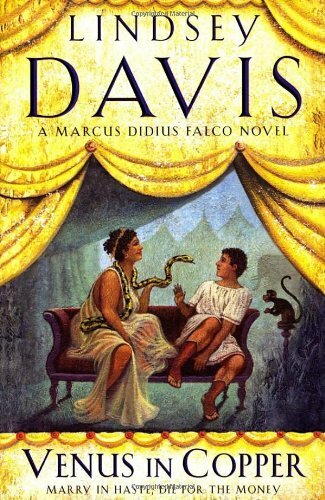 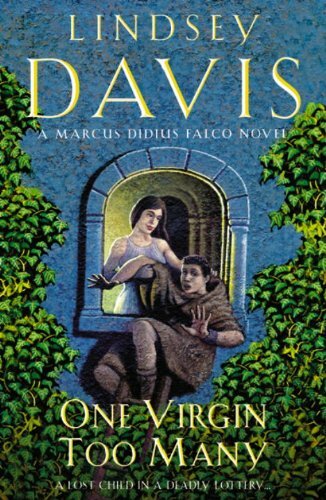 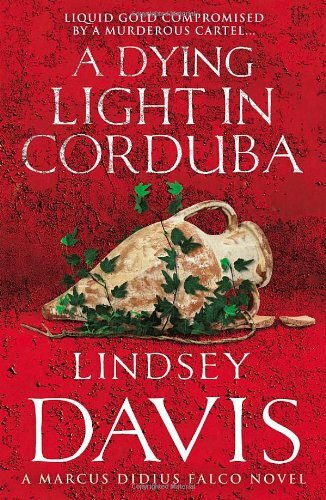 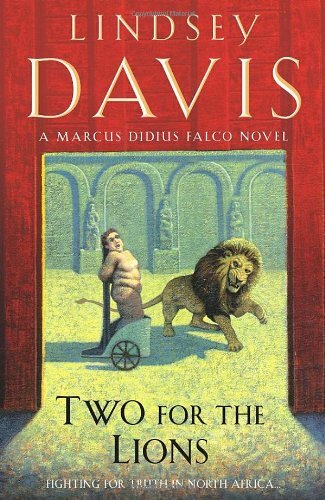 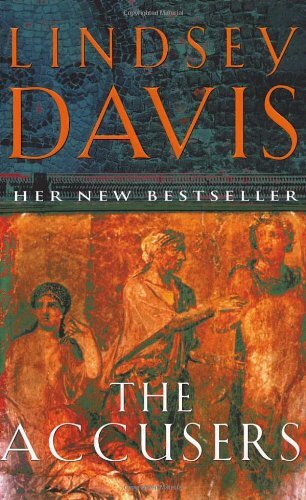 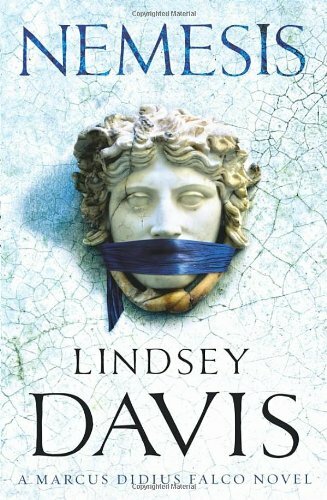 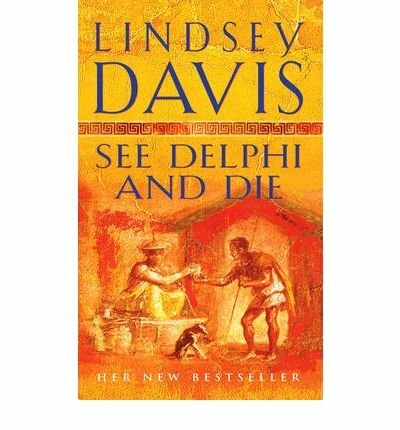 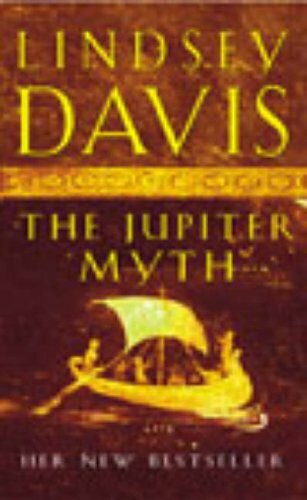 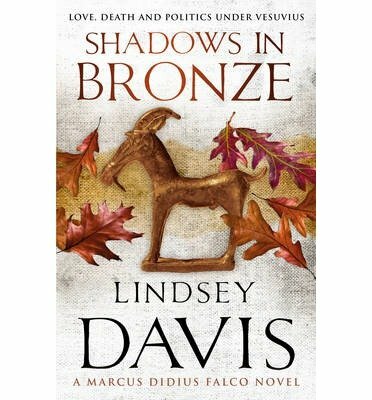 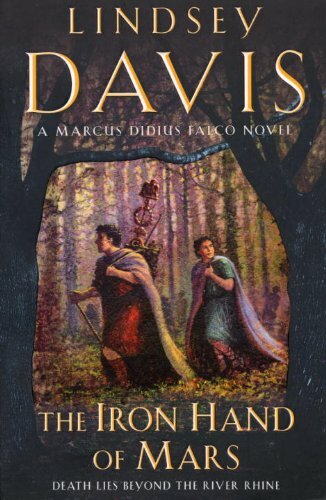 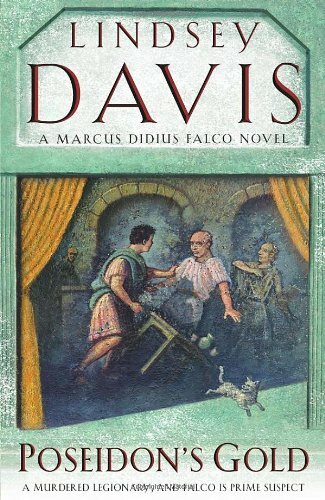 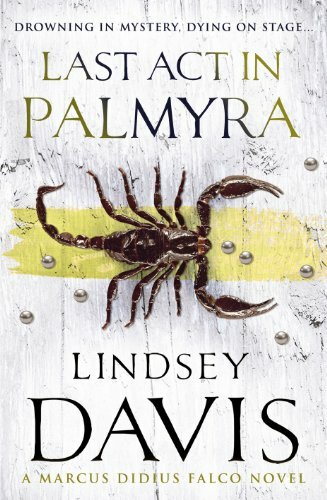 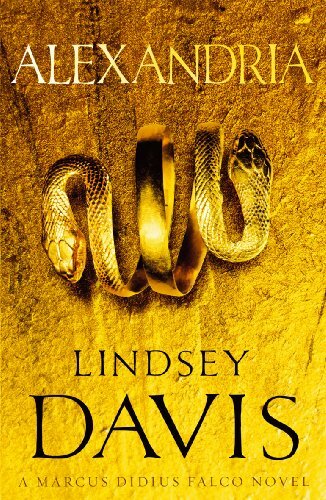 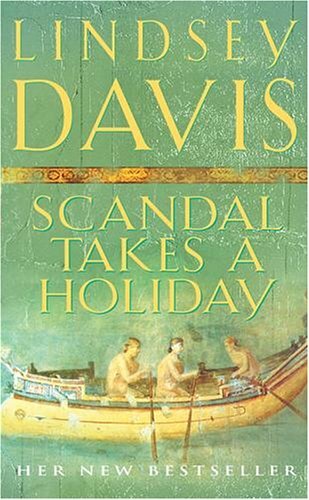 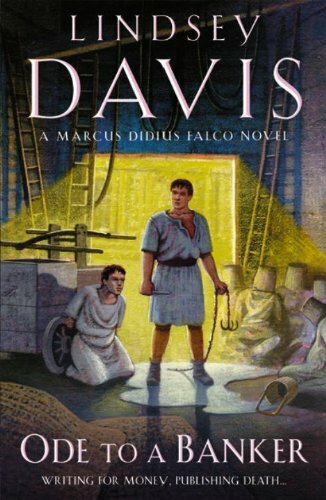 For Marcus Didius Falco, agent to the Emperor Vespasian, Alexandria holds fascination and a hint of fear. 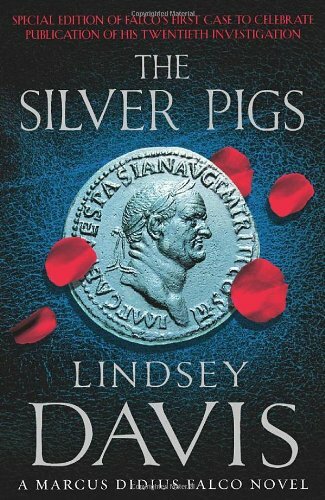 Beautiful, historic and famously unruly, the great cosmopolitan city wears Roman rule lightly. 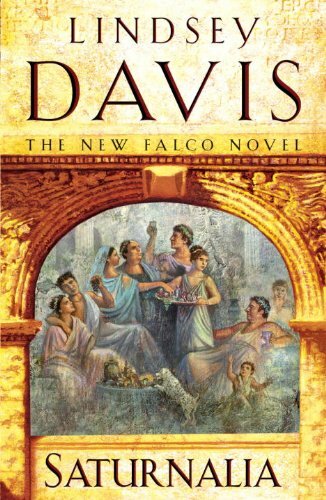 While his wife, Helena Justina, wants to see the Lighthouse and the Pyramids, Falco has a mission at the Great Library.